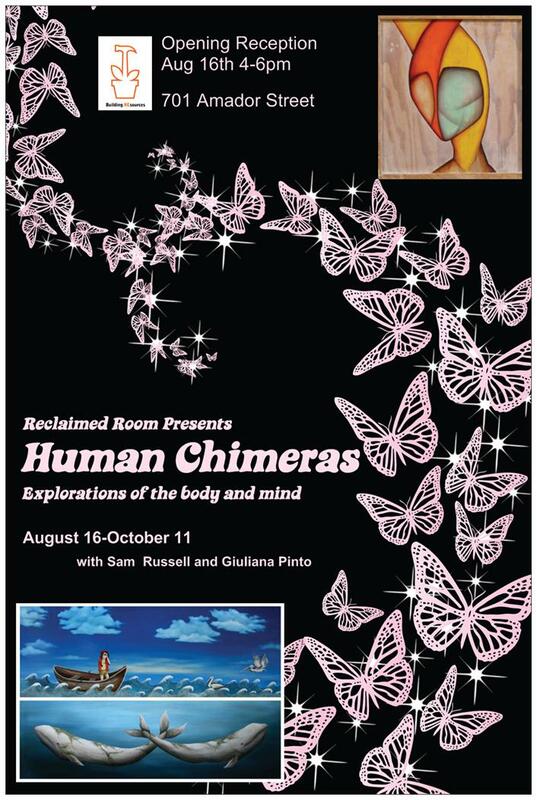 HUMAN CHIMERAS opens Aug 16th! 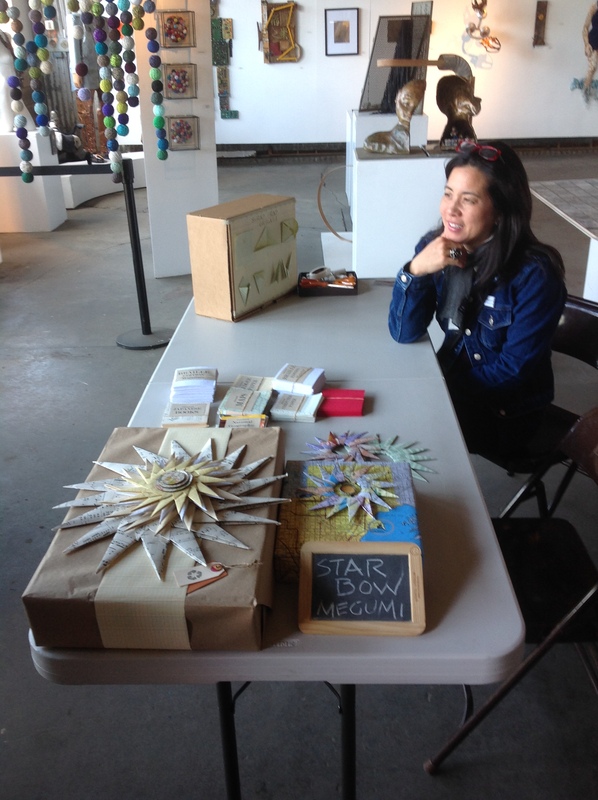 SCRAP show closes this SATURDAY! JOIN US AUG 16th for our new show! Sam Russell and Giuliana Pinto explore the depths and abstractions of the body and mind in this dreamy new show. 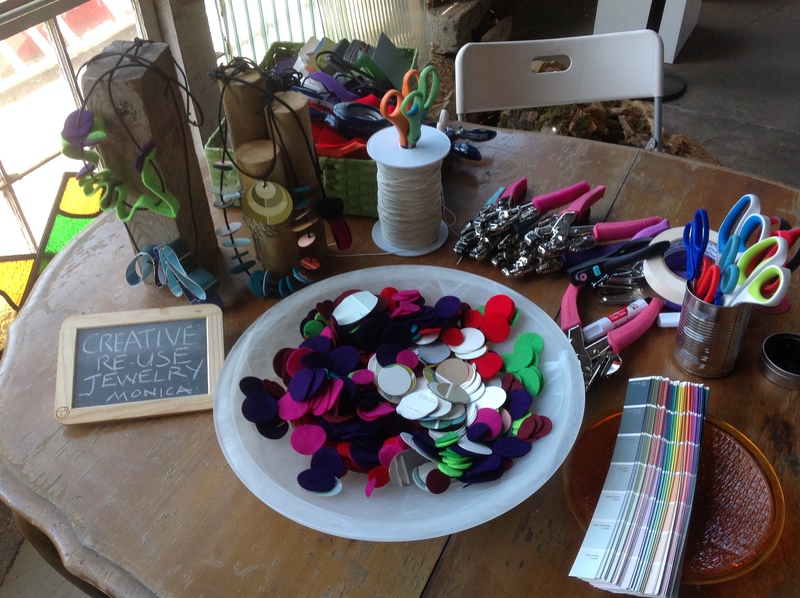 SCRAP ART: Creative Reuse in the BAYVIEW closes this SATURDAY! Head over to Public Glass for the send-off! 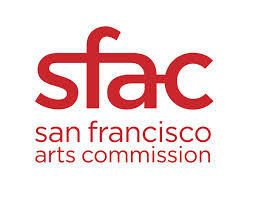 who will be leaving the Bay Area this August to go to graduate school on the East Coast! Good Luck Jenny! 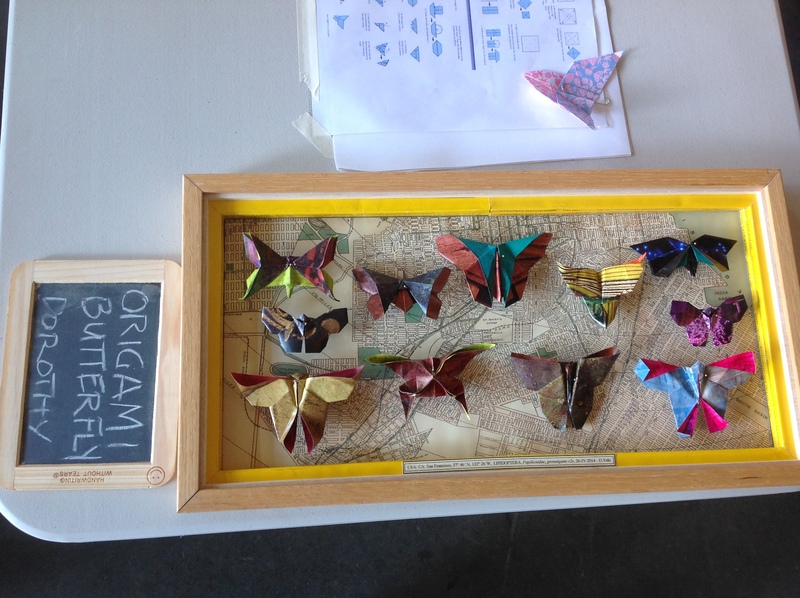 This entry was posted in Building REsources, Reclaimed Room Exhibits, recycled art, Uncategorized and tagged bayview, Giuliana Pinto, human chimeras, Public Glass, Sam Russell, SCRAP. Bookmark the permalink.